Brooke Gonzalez graduated with a Bachelor of Arts degree from Stephens college. She has been using the Creighton Model FertilityCare System for the past 15 years and began training to become a FertilityCare Practitioner in August 2010. She spends her free time running a women's group at church and enjoys reading, Bible study, and activities with her husband and children. She lives in and teaches Creighton model out of Blue Springs, MO. Shelby Schaller graduated with a Bachelor of Science degree in Computer Aided Drafting and Design Technology from Central Missouri State University in Warrensburg, Missouri. She has been using the Creighton Model FertilityCare System since 2005. She attends St. Bridget Catholic church in Pleasant Hill, Missouri with her husband and children. In her free time she enjoys spending time with her family and being outdoors. Dr. Grasing has been a Natural Family Planning Medical Consultant since April 2008 and is a Certified FertilityCare Practitioner, teaching out of St. Joseph Medical Center in Kansas City. She volunteers once a week as a physician at the Duschene Clinic for the uninsured poor and lives in Overland Park with her husband and sons. She enjoys daily Mass, family dinners, and jogging. Marilyn Klein graduated with a Bachelor of Science degree in Speech-Language Pathology from the University of Nebraska- Lincoln. After graduation, she worked as a FOCUS missionary for two years, serving at UMKC and College of Saint Mary in Omaha, Nebraska. During her time in Omaha, she trained to become a FertilityCare Practitioner. She enjoys fishing, trying new recipes, drinking coffee with friends, and spending time with her husband and children. Donna has a Bachelor's in Science Degree in Respiratory Therapy from Avila College. She is a Registered Respiratory Therapist who teaches as a full time clinical instructor in Respiratory Therapy for Kansas City Kansas Community College. She has been a Fertility Care Practitioner since 1993 and was working at Providence Medical Center until 2011. She then transferred to her own parish, St. Therese, in Parkville. She enjoys spending quality time with her husband Chris and their two teenage children, Joseph and Sarah. Tami Gaughan has her BA in biology from Carroll College, Helena, MT. She served three years as a FOCUS missionary at Benedictine College and then attended medical school for one year. In August 2010 she began her training to become a FertilityCare Practitioner. Tami currently teaches theology at Saint James Academy. She is inspired to work with women and couples to promote health, the dignity of marriage, and fertility appreciation. She attends St. Ann's Catholic Church in Prairie Village with her husband and two children. Kim Feist received her Bachelor of Arts in Social Work from Kansas State University. She teaches from Sacred Heart in Shawnee, where she, her husband, and their son are members. Kim also works part-time as Director of Alumni Relations for St. James Academy in Lenexa. 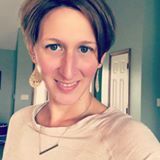 She is grateful to work with women and couples, and enjoys reading about the spirituality & sociology of marriage/family, singing for weddings, attempting to improve her Spanish, and family time. ​Katy Reardon has a BSN from The University of Kansas and is currently a Registered Nurse at KU Med. Katy and her husband have been using Creighton Model throughout their marriage and she is excited to be able to share it with other women and couples. Katy teaches in Lenexa and Overland Park, and is a parishioner at Holy Trinity. She enjoys spending time with her husband and three children and cheering for the Royals. Lindsay has a Bachelor's Degree in Nursing from South Dakota State University. She has been utilizing the Creighton Model FertilityCare System since getting married in 2009. She practices out of Good Shepherd Catholic Church in Smithville, where she is a grateful member. 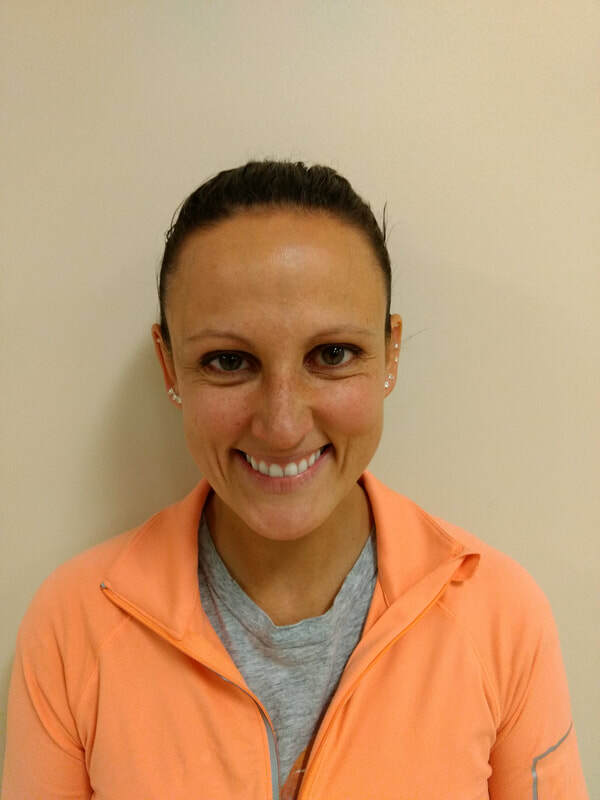 She enjoys spending time with her husband and young son, doing workout DVDs with her neighbor, reading practical books, and tending to the weeds in her garden. Daria is originally from Denver, Colorado, but decided to stay in the Midwest after meeting her husband at Benedictine College. She graduated with a BA in Youth Ministry and Theology. Her and her husband have two kids and one on the way this Spring. She has been practicing the Creighton Model for almost 4 years. Her passion of using the model herself is what made her decide to teach and bring it to other women. In her free time she loves to cook, bake, play outside with her kids, and walk her dog. Originally from Mississippi, she ended up in Kansas by going to Benedictine college and meeting her now husband, Paul. She works as a nurse at KUMC and has an 8 week old baby boy. 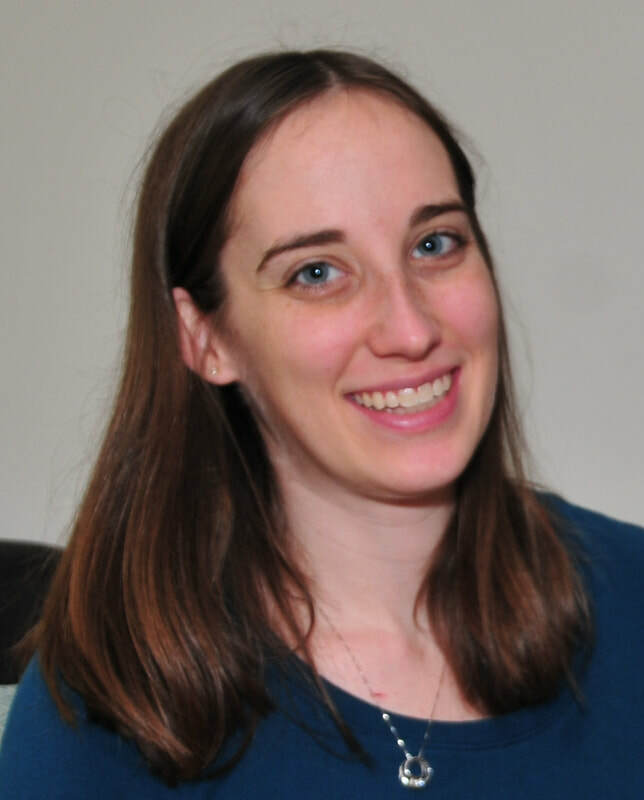 She interned with a theology of the body ministry in New Orleans several years ago which is where she learned about Creighton and began charting. She has always had a love of the Church’s teachings on marriage, family, and sexuality and is blessed to teach others what she has learned. In her free time she enjoys reading, running and cooking. Catie has her Bachelor of Science in Elementary Education from Minnesota State University Moorhead. She has lived all over the Midwest and has finally settled in the Overland Park area where she lives with her four kids, two dogs and awesome husband. She has been practicing the Creighton Model FertilityCare system for nine years and will be teaching out of St. Michael the Archangel Catholic Parish in Leawood, KS. In her free time, Catie loves to cook, bake, read and loves to come up with ordinary things to celebrate to make life full of more fun and more joy!